Are you happy with the results that your current skincare routine is bringing you? If this answer is no, it’s time to stop procrastinating; there’s still time to switch things around to achieve healthy radiance. I only know a small fraction of people who regularly exfoliate with AHAs, and if I’m honest, they’re the ones with the best skin; they never ask me for complexion advice, they look great without makeup, and best of all, when they do wear foundation, their base sits so smoothly, and I believe it’s all because they take the time to exfoliate their skin, the chemical way. But what is a chemical exfoliator and how does it work? Unlike traditional grainy scrubs you may find on the market. Chemical exfoliators use acids and enzymes to dissolve dead skin cells; revealing fresh, healthy skin that looks soft and refined. 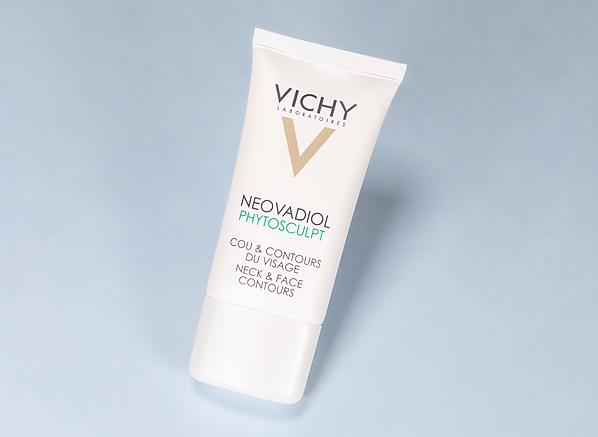 Tested by dermatologists for the needs of sensitive skin, Vichy Idealia Night Peeling renews and refreshes skin with a gentle concentration of 4% glycolic acid. Rich in antioxidants from Kombucha tea extract and blueberry polyphenols, while you sleep this liquid exfoliator transforms your complexion, letting you wake to clarity and radiance! At times, it’s easy to forget the stress we put our skin under. Whether we’re forgetting to take makeup off at night, or skipping SPF before we head out on our commute; pollution, sunlight and lazy skincare routines can really take their toll on the overall health of our skin cells. If you don’t take the time to detox your skin every so often (I tick this box on a Sunday evening with a purifying ritual), this can lead to breakouts, dullness, patchiness and one of the most common issues: visible, dilated pores. Honestly, this is by far, my FAVOURITE face mask to use! Why? Because it’s incredibly fun to use (the foam feels like popping candy on the skin) and my skin always looks clearer after I was the mask off. When I need to deep cleanse my skin, I hate having to compromise on comfort, and unlike some detox masks, this purifying gel doesn’t feel drying at all, just completely rejuvenated. All it takes is 5 minutes for your skin to rid itself of pollution and debris with the PAYOT Peeling Oxygénant Dépolluant – Crackling Foam Mask. As your pamper moment starts, the moisturising gel enriched with a cocktail of fruit acids – blueberry, orange and lemon and raspberry AHAs burst into a foam, drawing out impurities while refining your skin’s texture for smooth, healthy results. Believe it or not, I still get the question ‘why do I need to use SPF when the sun isn’t out?. I cannot stress how vital it is to protect your skin, whatever the weather, especially when pollution particles and UV rays are about – which is pretty much all of the time. After reading pages and pages of advice on delaying the signs of ageing and preserving healthy-looking skin, SPF is indeed the key to a well-rested complexion that glows. 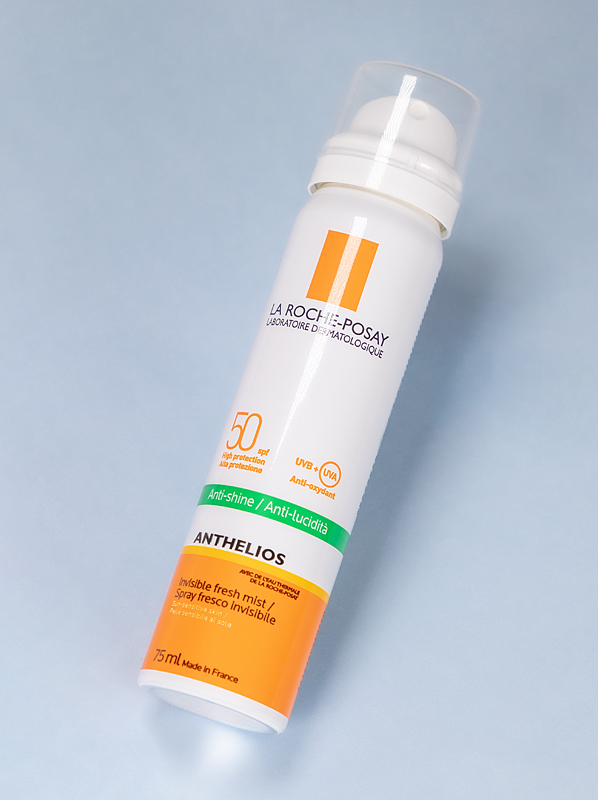 La Roche Posay’s Anthelios Anti-Shine Spray SPF50+ gives you no reason to skip SPF. Perfectly portable and ready to protect your skin and hands with broad-spectrum defence, this lightweight mist promises a weightless feel with zero white cast – making it the easiest way to defend your skin daily. Dehydrated skin is common all year round, and it could all be down to your water intake, the room temperature, or the way you carry out your skincare regime. Many of us confuse dehydration with dryness. Telltale signs of a thirsty skin type include dry patches, problems with makeup longevity and the dreading ‘crepe’ paper lines (the horizontal lines). So how do you give your skin an instant moisture surge without overburdening it? The answer is hyaluronic acid. A 6-week programme tailored to transforming the bounciness of your skin, the Hyaluron Filler Concentrate will only enhance your current routine. 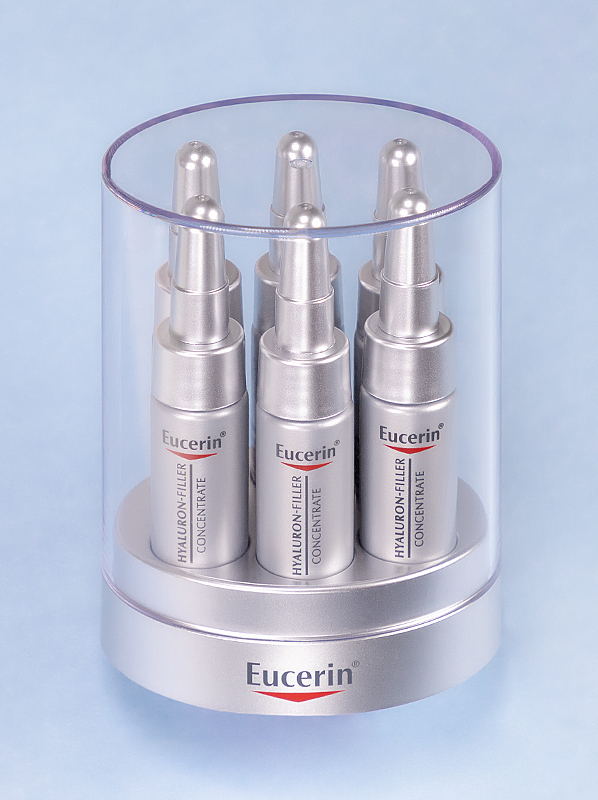 With each shot combining the plumping strengths of high and low hyaluronic acid molecular weights, each targeted treatment allows for deep penetration, while improving your skin’s own natural production of hyaluronic acid too. Do you avoid certain tops to hide showing your neck? Or maybe you wish your jawline was more taught and defined? As we age, and especially around the time of menopause, our collagen production starts to dip, as do our neck and facial contours. 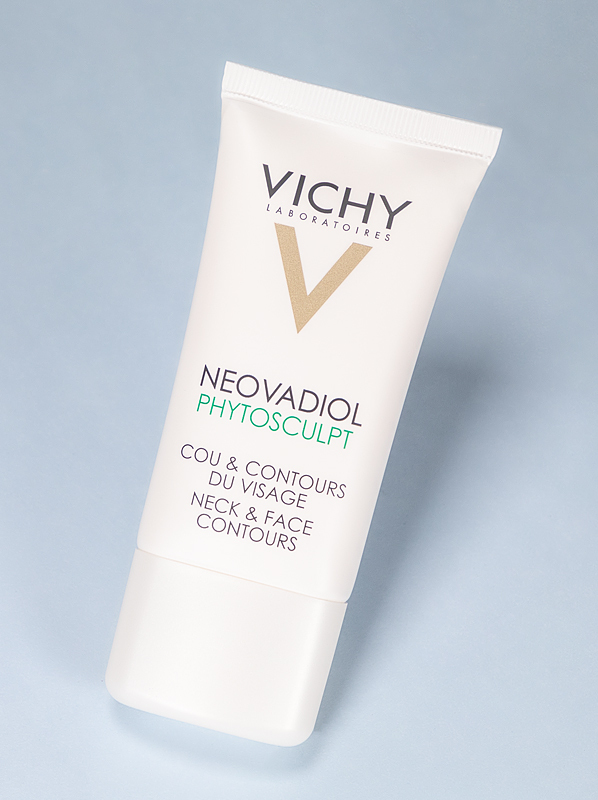 Vichy Neovadiol Phytosculpt gets straight to work on firming your neck and facial contours for a re-densified finish. 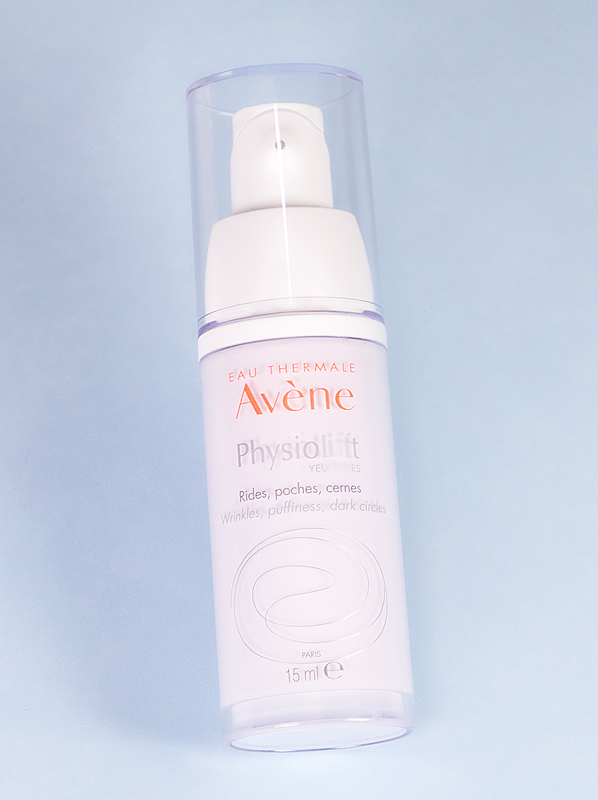 Harnessing the skin-tensing powers of Phytosterol and the tightening effects of Xylane, this comforting cream redefines structure that tends to decrease as we age. Eye cream is often a step that gets skipped. Why? I really don’t know. Speaking from experience, when you continuously invest in protecting and preserving your eye area, the results light up your whole complexion, even when you’ve had minimal sleep. Including eye cream as an integral part of your routine means that dark circles, fine lines and puffiness have a chance at getting diminished, which is way more effective than ignoring the issue. Physiolift Eyes is what your eye contour needs if pronounced wrinkles and dark circles are starting to become a daily concern. The star ingredient, Retinaldehyde fights the effects of ageing as well as retinol, but without any irritation, while Dextran sulphate decongests your eye area. With the Physiolift eye cream, you can expect radiant, well-rested results that automatically make you appear bright-eyed. This entry was posted on Friday, January 25th, 2019 at 4:05 pm and is filed under Essentials, French Pharmacy, Hints & Tips, Lifestyle, Men, Tried & Tested. You can follow any responses to this entry through the RSS 2.0 feed. You can skip to the end and leave a response. Pinging is currently not allowed.